One option can transform you or it could destroy you. Either way, it has consequences. With the growing unrest between the different factions, Tris must protect her loved ones while confronting questions about guilt, forgiveness, identity, loyalty, politics, and love. When her initiation day arrives, it should have been a time for celebration, but things go horribly wrong. 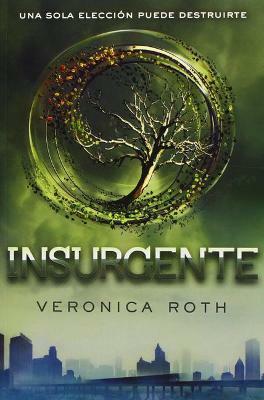 The conflict has intensified between the factions and Tris must fully accept her Divergence, no matter what the cost.